Six Bay Area cities are home to the country’s most dangerous drivers, according to a report released by Allstate insurance company. San Francisco scored the worst, at rank 191 out of 200, beating out Oakland, which was ranked number 186. Other cities included Hayward at 173, San Jose at 164, Fremont at 161 and Sunnyvale at 158. The data was collected in cities where the population exceeds 50,000 people, which explains why no other Bay Area cities were included. In the report conducted by Allstate Insurance Company, the 2016 data measured the frequency from 2013-2014 of vehicle collision to determine which city has the safest drivers. Brownsville, Texas came up on top as Allstate ranked it the #1 safest driving city, considering that drivers experience a collision every 14.6 years in comparison to the nations average of every 10 years. San Francisco holds a low ranking and has a relative collision likelihood of over 50% whereas a city like San Jose only has a 30% chance of collision. 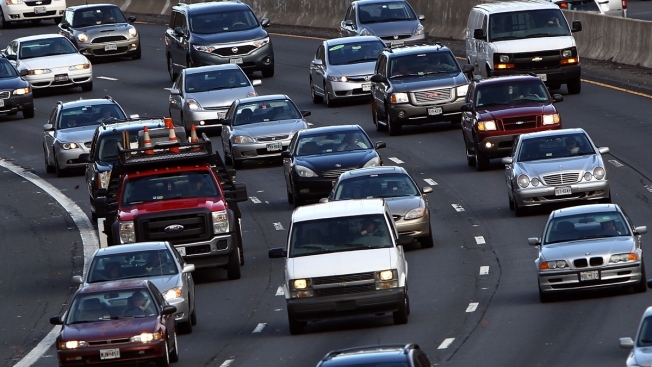 Either way, Allstate’s data proves that the Bay Area needs to up its game in driving safely. Check out how other cities in the country ranked.